Christal complains about the ATL heat and attending a concert without VIP access. 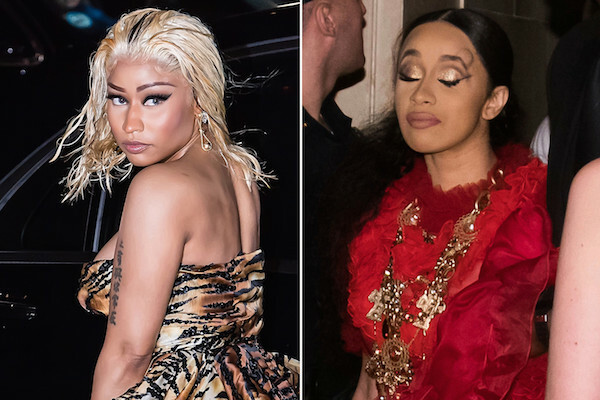 n a rare moment of solidarity, everyone is over Nicki Minaj’s tirade about Cardi B’s actions humiliating her. Kevin wants Nicki to keep the same energy with Remy as she has with Cardi and Christal wants her to treat Cardi like she did Miley Cyrus. The bonding moment ends quickly as Christal suggests today’s man wants a woman from the 50’s. B-Honest and Kevin are confused by her emotional rambling. Doesn’t everyone think a wife questioning a husband is absurd?